The global trend of consolidation among communication firms continues. 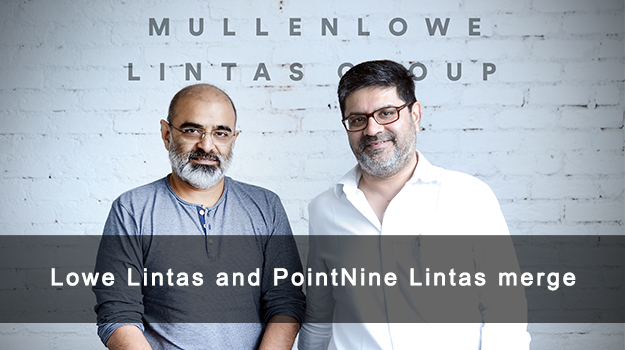 MullenLowe Lintas Group, India, which is part of the global MullenLowe Group (IPG, has announced the merger of its omnichannel agency, PointNine Lintas, with its flagship creative agency, Lowe Lintas. 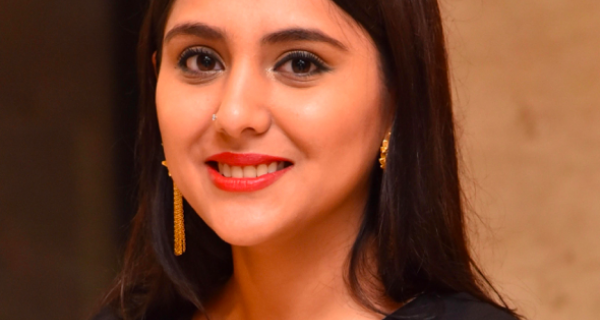 A statement issued today said that "The merger combines the omnichannel expertise of PointNine Lintas with the creative strength of Lowe Lintas, to form one of the largest hyper-bundled (full-service) agencies of India." The release announcing the merger said that, "The merger is effective immediately and the leadership teams of both agencies are working on operationalizing the merged structure." Lowe Lintas currently manages a portfolio of over 300 brands for clients such as Britannia, Flipkart, Google, MRF, Titan, TVS Motors, Unilever (HUL), and Zee amongst others. 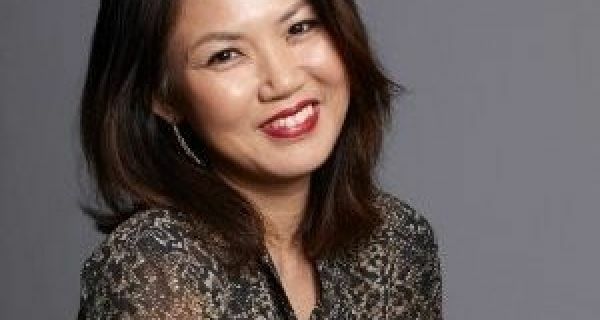 PointNine Lintas was set up in 2017, to create a new model that bundled a wide array of marketing disciplines under a unified omnichannel agency offering. Built as a beta (version 0.9), the agency has tested its model over the last one year on a large portfolio of clients such as Liberty General Insurance, Naturell, Product Of The Year (POTY), SoundLogic, Marriot International (earlier known as Starwood International) and Zespri, amongst others. The merger aims to seamlessly integrate the operating model and skills of PointNine Lintas to the large client base of Lowe Lintas. The services that Lowe Lintas will now offer includes digital marketing & transformation, public relations, reputation management, activation, experiential & shopper marketing, and media planning & buying. 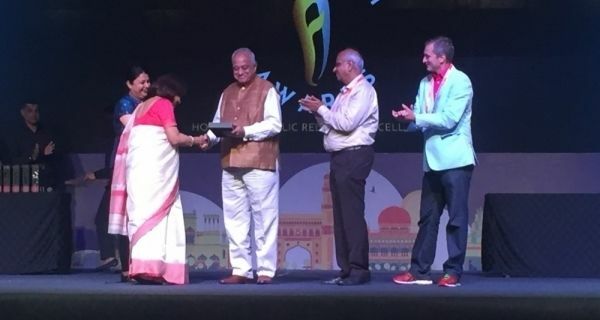 The PR, Media and Experiential divisions of the group, GolinOpinion, Lintas Mediahub and LinEngage respectively, would continue to offer their services to their clients, while collaborating with Lowe Lintas. Speaking about the merger, Amer Jaleel, Group CCO and Chairman, MullenLowe Lintas Group said “We are looking at a future where a lot of very carefully designed and yet differing messages will aggregate to form a stereographic brand picture in the head. We see this emerging need as very challenging and exciting. Our omnichannel incubation PointNine Lintas is now fully ready and positioned to understand these complex brand needs and it’s time to unleash it across the breadth of our vast brand portfolio”. Globally and in India as well, communication firms have been consolidating their firms, last year WPP announced the merger of two of its largest PR firms, the iconic Burson Marsteller and Cohen & Wolfe, creating a brand new entity Burson Cohn & Wolfe. In March 2018, close on the heels of the WPP announcement, WE Communications (WE) announced a strategic investment in Avian Media, and its sister public affairs consultancy, Chase. And in September 2018, Text100's long-running CEO, Aedhmar Hynes stepped down after an 18-year stint leading the company. This move came ahead of a merger between Bite and Text 100.